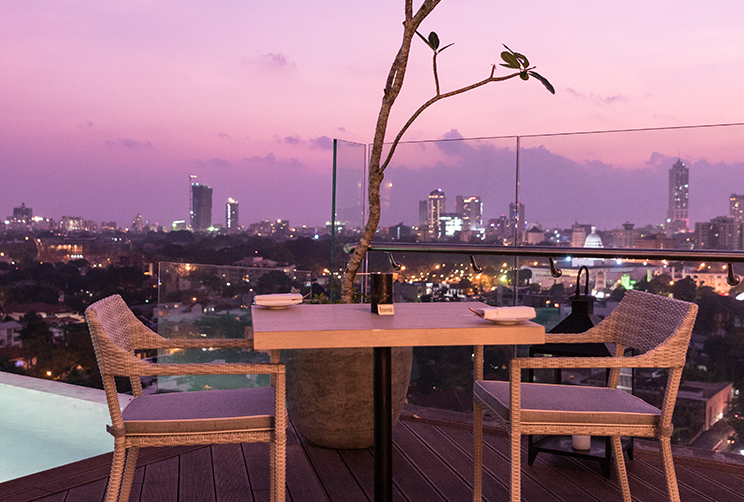 Named after our sophisticated location on Ward Place, our rooftop restobar, Ward7, is one of the highest in Colombo. 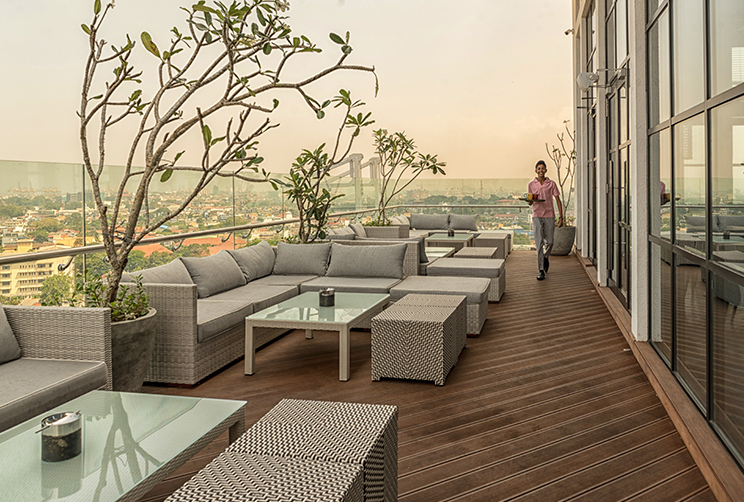 Complemented by an illuminated infinity pool, the elevated pocket of urbane tastes is a feast for your senses. 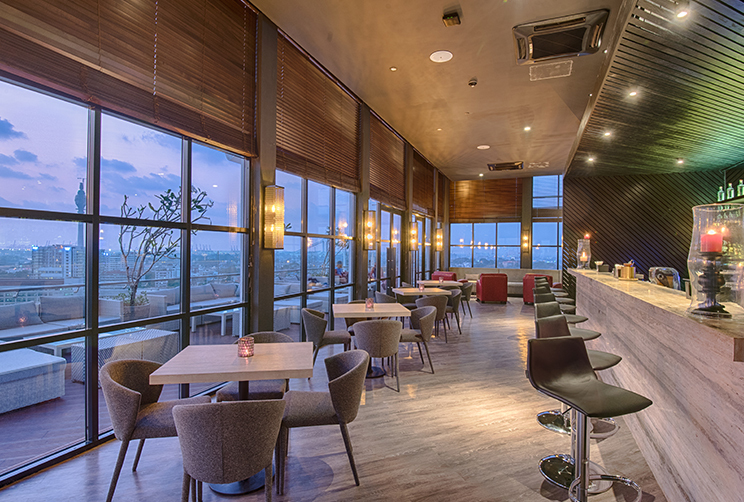 In sight – unobstructed panoramas from twilight to moonlight. In sound – the harmonious cacophony of life below. And in smell, touch and taste, a cosmopolitan menu so fitting for the city it serves.